Roller tube: for the belt conveyor roller welding Steel Pipe, generally with Q215, Q235A, B steel and 20 steel manufacturing, diameter 63.5-219.0mm. On the Tube Bending, end face to be vertical, and the center line of ovality has certain requirements, the general pressure and flattening test. Transformer for manufacturing of transformer radiator tube and other heat exchangers, made of ordinary carbon steel, flattening, expanding export, bending, the hydraulic test tube. Steel pipe to be fixed or double the length of delivery, the bending of the steel pipe has a certain degree of requirements. Shaped tube: by ordinary carbon node structure steel and 16Mn steel welded square tube, rectangular tube, tube cap, empty plastic steel windows and doors with steel pipe, mainly used as Agricultural Machinery parts, steel window and door etc..
Welded thin-walled tube: mainly used to make furniture, toys, lamps, etc.. 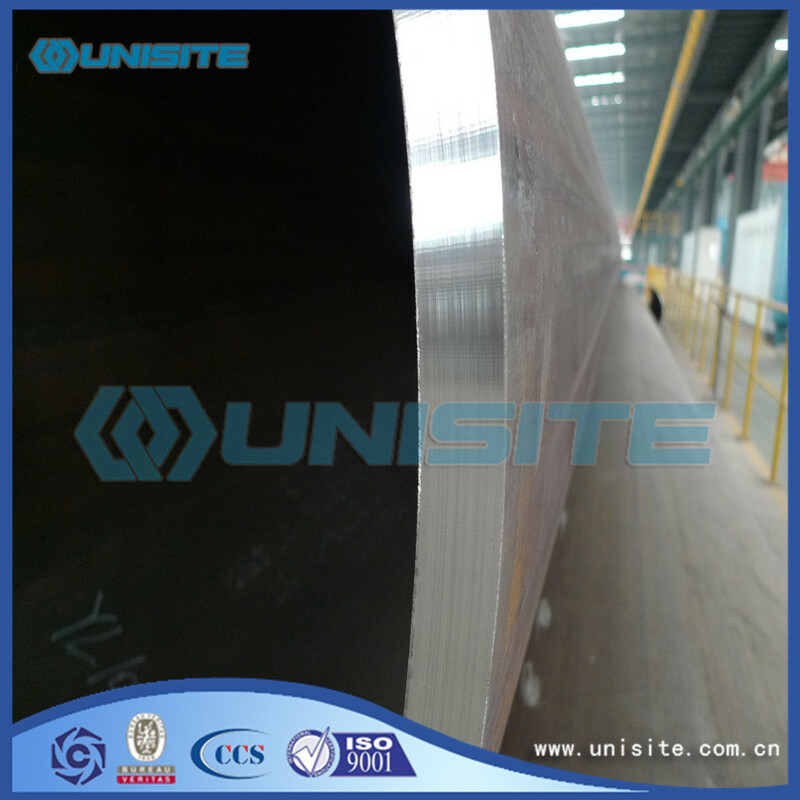 In recent years, with the production of stainless steel tube is widely used, furniture, decoration, fences etc..
Spiral welded pipe: is low carbon structural carbon steel or low alloy steel strip steel and according to the certain helix angle (called forming angle) rolled into a tube, then the tube seam welded together made, it can narrow strip steel production of large diameter steel pipes. 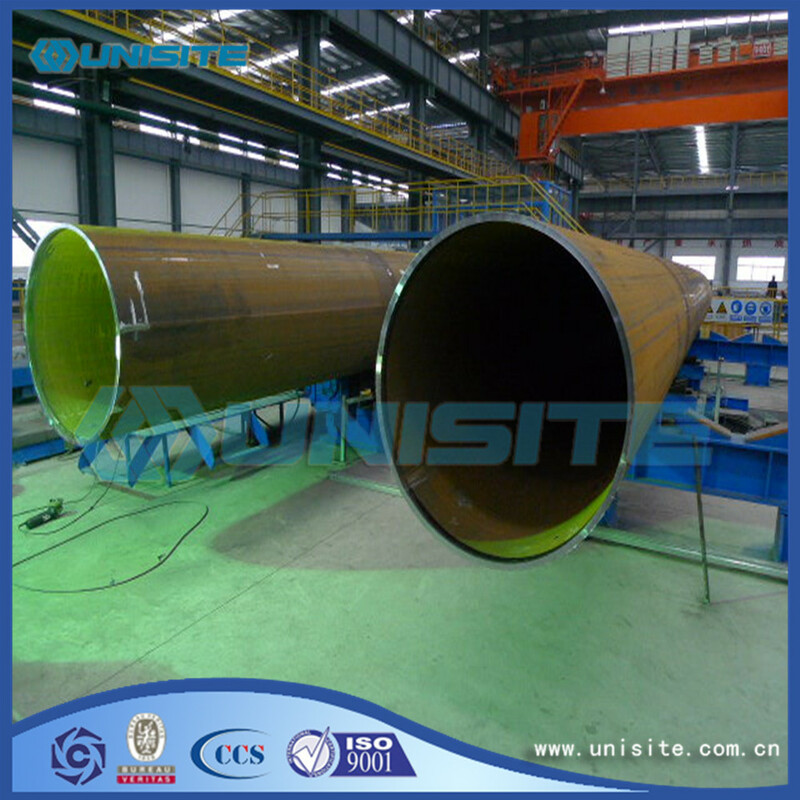 Spiral welded pipe is mainly used for oil and natural gas transmission pipeline, the specification of outer diameter * wall thickness. 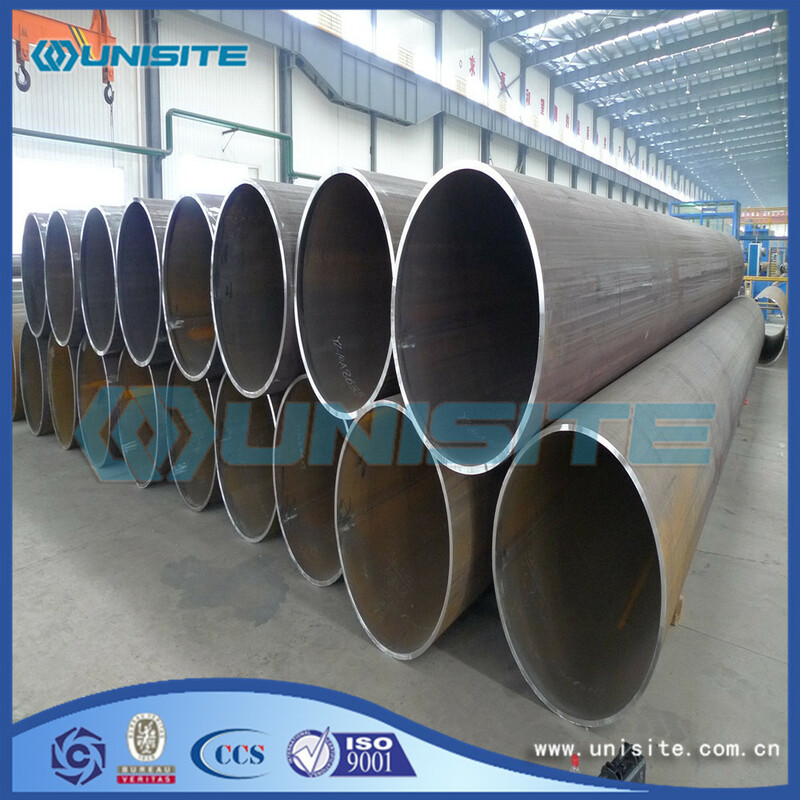 Spiral welded pipe has one side welding and double side welding, welded pipe should ensure that the hydraulic pressure test, the tensile strength of the welded joint and the cold bending properties should be consistent with the provisions. Looking for ideal Steel Longitudinal Welded Pipe Manufacturer & supplier ? We have a wide selection at great prices to help you get creative. 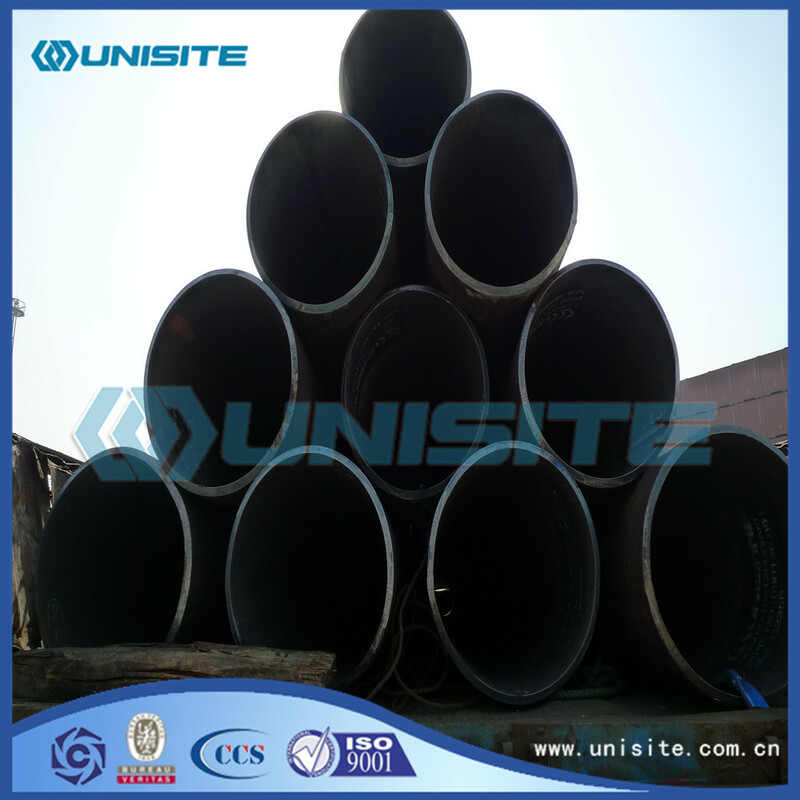 All the Steel Round Longitudinal Welded Pipe are quality guaranteed. We are China Origin Factory of Straight Steel Longitudinal Welded Pipes. If you have any question, please feel free to contact us.